Eleni Poulou - what is she up to now? We all miss Eleni. Anyone know what she's doing? Eleni is currently working in an outfit called No Noshe, and recently released her debut single with them. The voice song info function on my iPod pronounces the name of Eleni's new band as "No Nosh" which brings me out in a cold sweat. 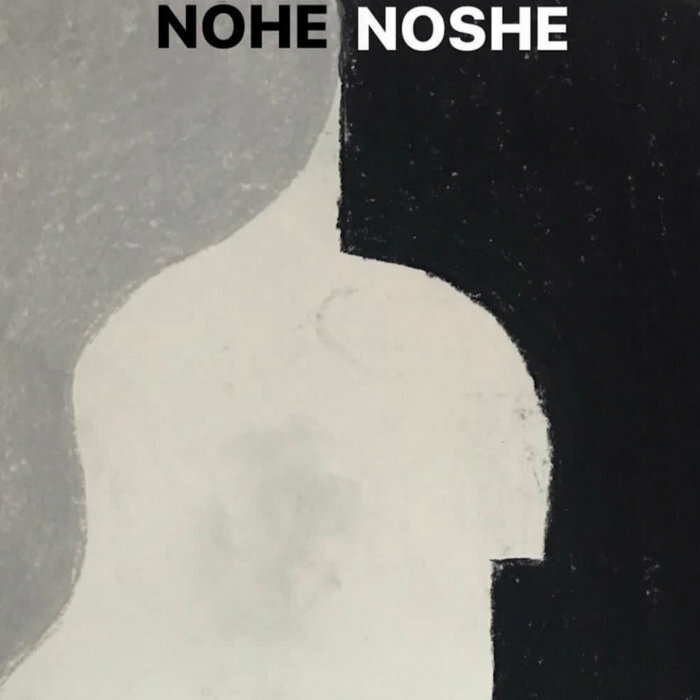 dannynomates » Sun Mar 17, 2019 11:00 am wrote: Eleni is currently working in an outfit called No Noshe, and recently released her debut single with them. Jesus Christ that's bad. They should get rid of the bloody woman and bring in a guitarist.